If you have tried archery at a Have-a-go day, or perhaps at a holiday camp or other venue, you may want to learn more. Before you can apply for membership of Plumpton Bowmen, or any other Archery GB affiliated club, you need to have completed a recognised beginner’s course. We hold courses twice a year, in April and September, and they comprise 4 lessons, held weekly, each lasting 3 hours including a coffee break. All equipment for the course is provided and the course is taken by qualified coaches who have all been CRB checked. 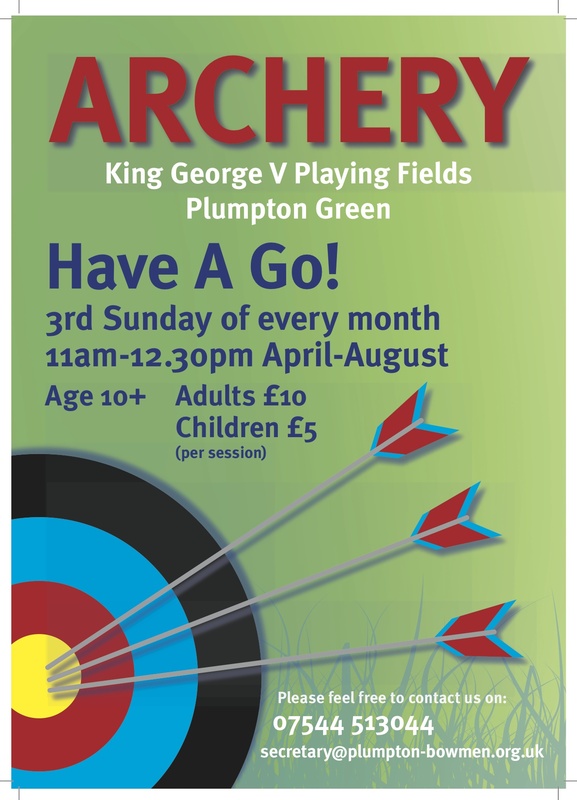 Upon completion of the course you will receive a certificate and be given the opportunity to apply for membership of the Plumpton Bowmen Archery Club. If you are interested in attending please contact the Club Secretary for more details. *** Please note, in accordance with our policy on juniors, we cannot accept applications from anyone under 10 years old and juniors must be accompanied by an adult at all times. 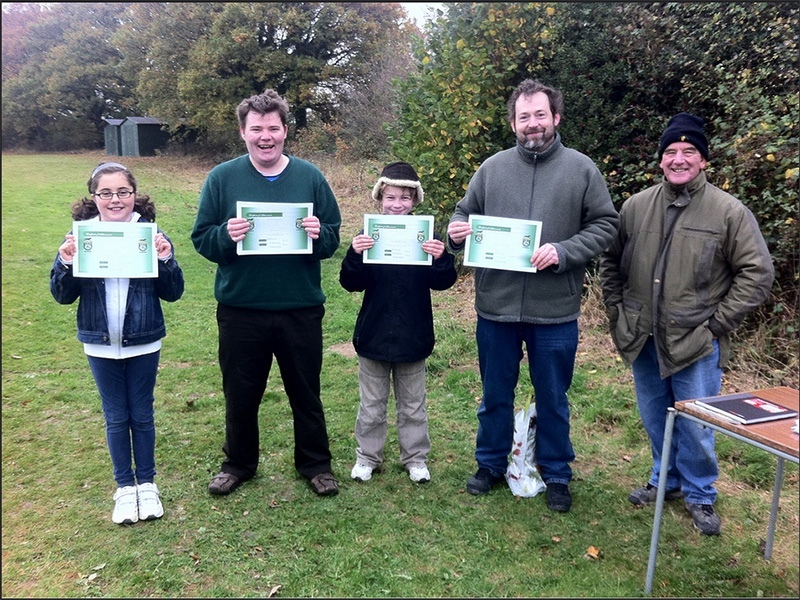 As a family club we would encourage parents to take the course as well.